Imagine, no-one had brought to light Johann Sebastian Bach, after the many years that he and his works had entirely been forgotten, or nobody performed the Moonlight Sonata of Beethoven, or nobody had remembered the beginnings of Christianity … History is what and how we remember the past. Moreover, it is, in the direction we look back that we rethink this past. We do not simply receive it, we have to actively grasp it. And yet, we cannot write backwards, but always narrate into the future. If we cannot move backwards in writing, do we have to make the big jump across centuries to then develop together with our protagonists a chronological historical narrative? This new book is first a suggestion to look retrospectively at history, in particular, to Early Christian history, and what such retrospection entails, how it differs from our conventional way of writing Early Christian history. After a chapter in which the journey from the concept of reception to that of retrospection is reflected, four case studies will challenge the reception of the sources, used in the study of the Early Christian era. Focussing on non-canonical works across a range of media, it poses radically new questions on the famous ‘Abercius’ inscription, on the first extant apologist Aristides of Athens, on the prolific Hippolytus of Rome and on the Ignatiana, the first non-canonical collection of letters. 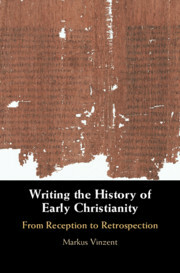 The author, Markus Vinzent, who is known for innovative ideas develops here a novel methodology of a retrospective writing to review many fundamental and anachronistic assumptions about Early Christian history. 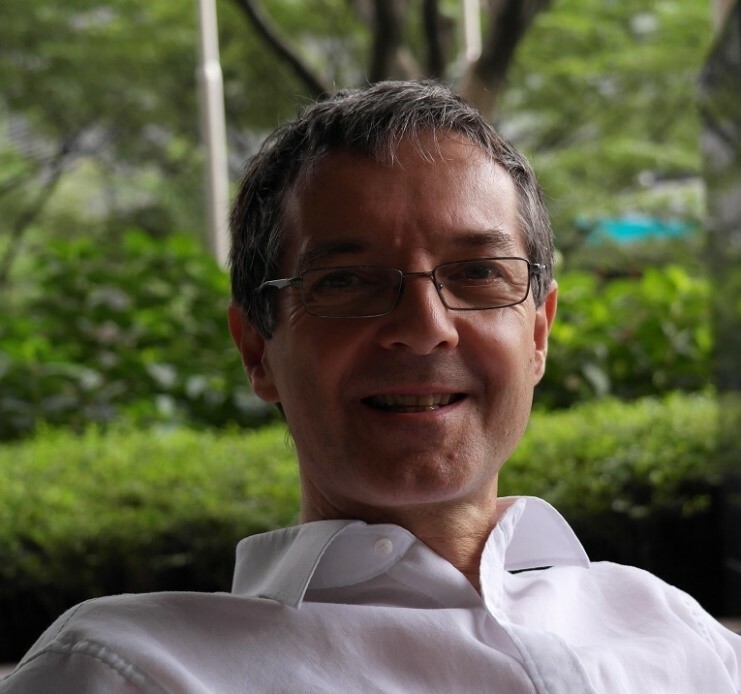 Vinzent holds the Chair for the History of Theology at King’s College London, is a Fellow of the European Academy of Science in Vienna, the Academia Europaea in London and the Max Weber Institute for Advanced Studies at Erfurt University. He is the author of Christ’s Resurrection in Early Christianity and the Making of the New Testament (2011), Marcion and the Dating of the Synoptic Gospels (2012), Tertullian’s Preface to Marcion’s Gospel (2016) and co-editor of Against Marcellus and On Ecclesiastical Theology.